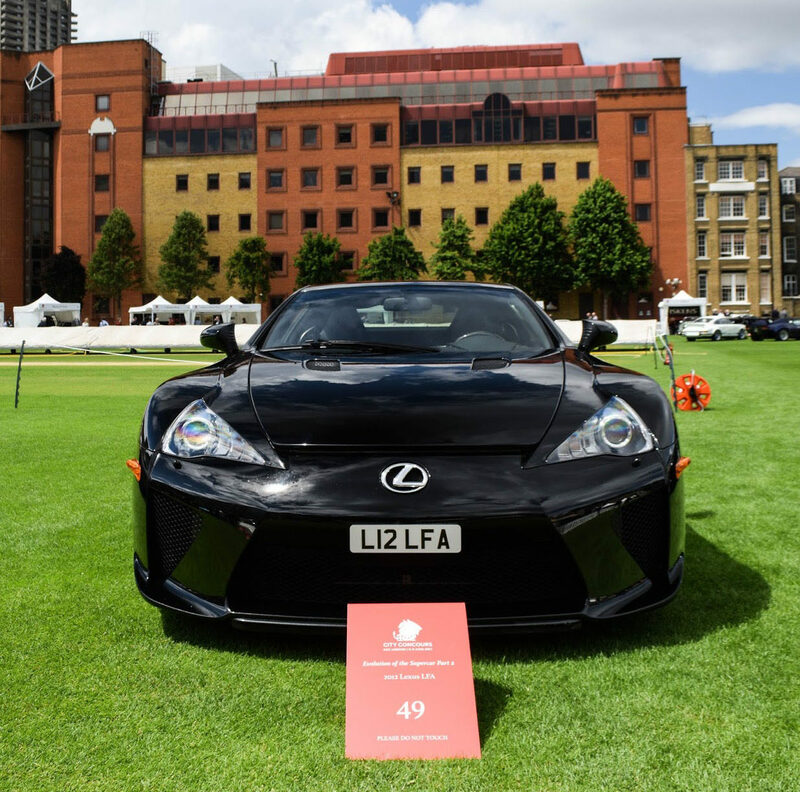 The First City Concours Event in London! Central London may not seem the best location for a sophisticated car show, however City Concours excelled all expectations for me! 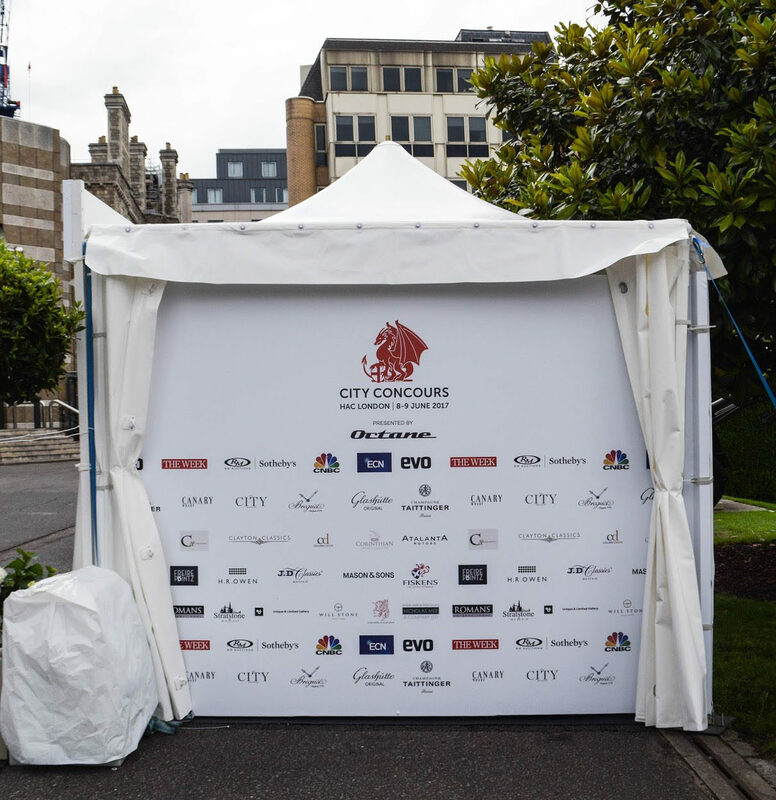 Presented by Octane and held at the Honourable Artillery Gardens, the event proved to be one not to miss. Pioneering Spirit – Which included classics such as the 1913 Twombly Model A, 1912 Rolls-Royce Silver Ghost and 1927 Bentley Speed Weyman. Although cars such as these are not typically my first choice to see, it certainly is always something interesting and rather special when they are parked together, felt like a blast from the past! 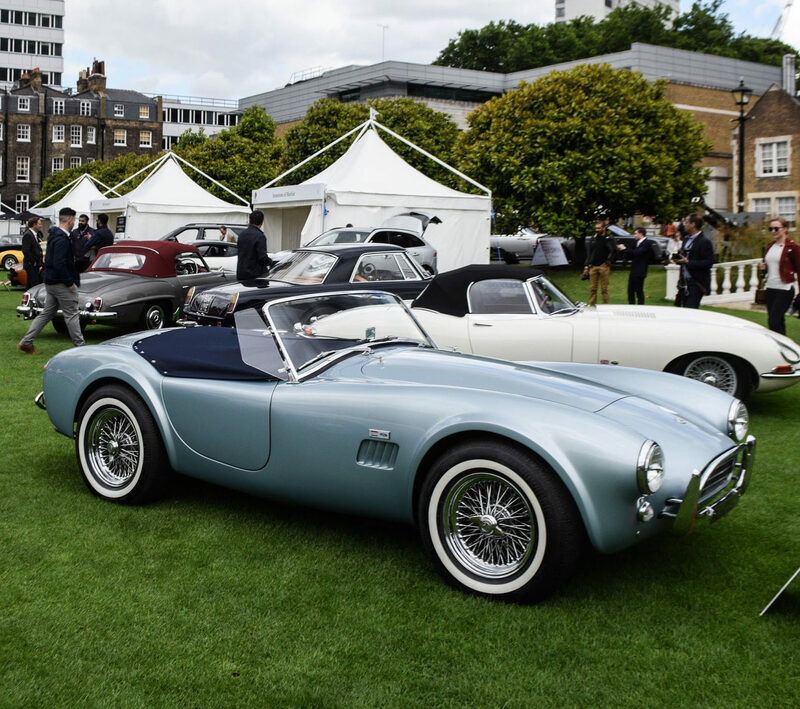 The Joy of the Road category saw cars such as the 1970 Shelby, 1952 Ferrari 212 and a 1953 Jaguar XK120 SE Roadster. Another car that was put into the category was the 2017 BAC Mono, however for whatever reason there was not one on display. The next category was The Swinging Sixties! This included stunning cars such as a 1960 Mercedes Benz 190SL, Jaguar E-Type S1 Roadster, Lotus Elan S2, 1964 AC Cobra and a Ferrari 250 GT! Categories were also in place for The Collector and Modern Bespoke. Built For Speed was the next variety of cars which we stumbled across. It included cars such as a stunning a 1993 Jaguar XJ220C, Ferrari 458 Italia GTE, and a car that stole my heart for this category was a 2007 Maserati MC12 Versione Corse. The next 3 categories are all about the Evolution Of The Supercar. Part one saw cars such as a 1985 Aston Martin V8 Vantage, Ferrari 288 GTO, Mercedes 300SL Gullwing and Jaguar XKSS. The second part was definitely where I started to get a bit more interested in the cars, including 2006 Maserati MC12, 2013 Ferrari 458 Speciale, 2010 Bugatti Veyron and 2012 Lexus LFA. All cars that are pretty special to see, especially when all parked up together. Finally we have the third and final category within the show which was the Evolution Of The Supercar: Part 3. This was were I found myself lurking around for the majority of the event, as the cars that were parked was insane. 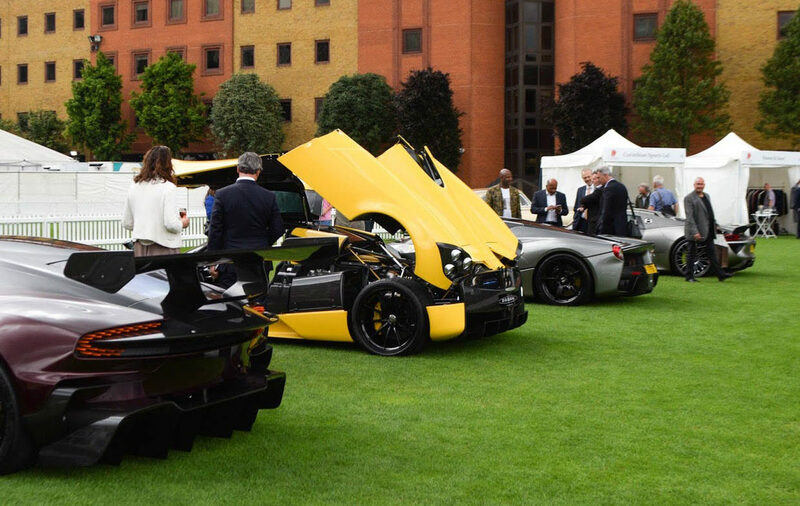 I can safely say this was an event that I thoroughly enjoyed visiting, from the variety of the cars, the insane supercars, live music and food tents it was certainly kicked off with a bang! It is a show I hope that they carry through as years pass as it would be interesting to see how the categories develop to adapt the future of motor vehicles. 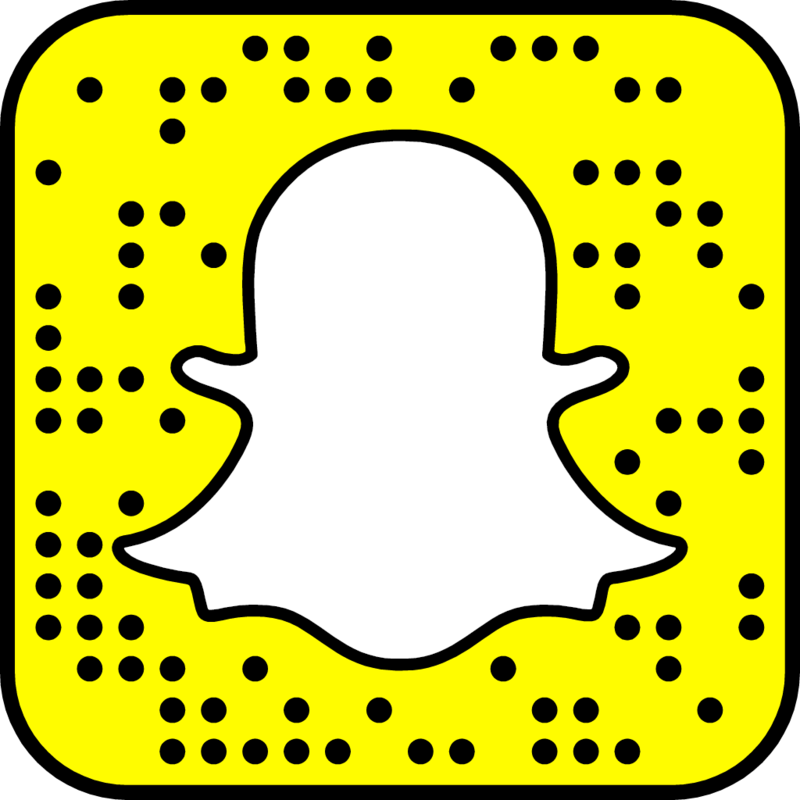 This entry was posted in Event, Supercar and tagged event. Audi A1 Review: The Ultimate First Car?